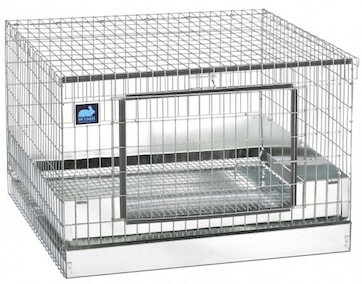 Rabbitech™ represents the latest in advanced design from KW Cages. It's the high-quality workmanship, durability, and wash-down sanitation that make Rabbitech™ your best buy for successful rabbit raising. 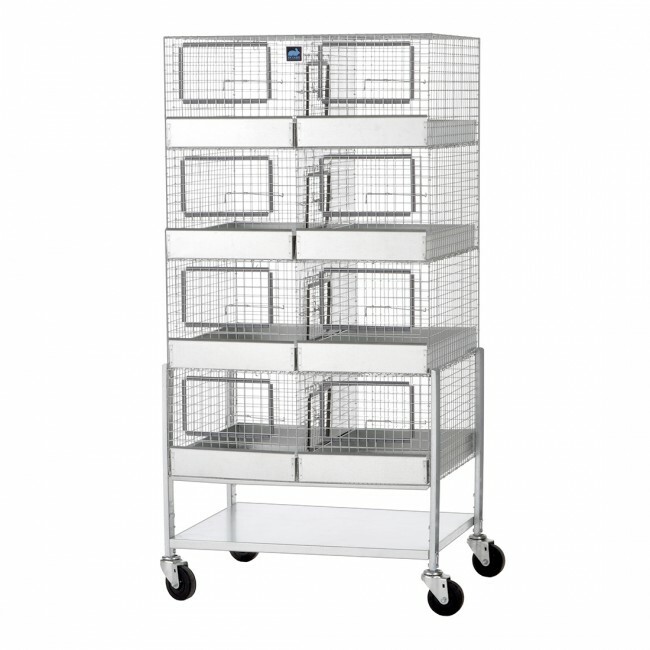 Just one look at the Rabbitech™ system and you will be convinced that KW Cages has designed the ultimate in rabbit sanitation. 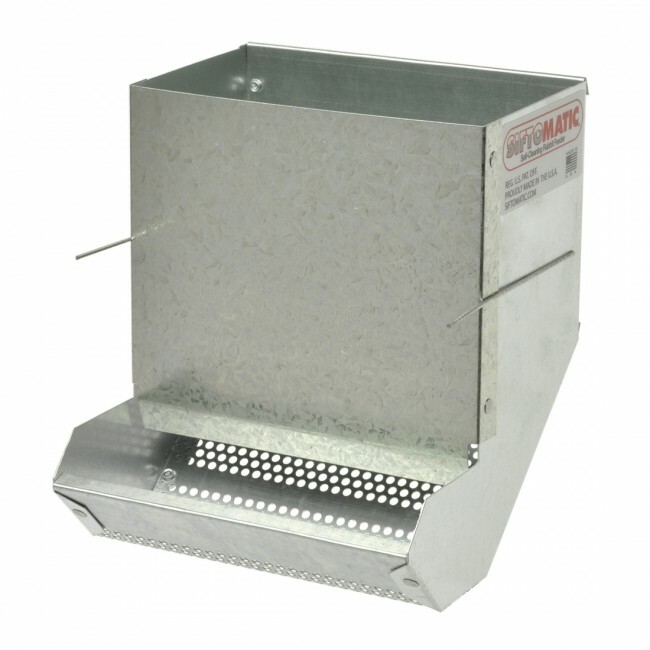 And no matter what detail you like most - the powder coated H-frame, the steeply inclined poly washout with one piece molded drain, or the heavy galvanized wire enclosures - all are value-engineered to provide the most affordable rabbit care solution. All are ruggedly built to last, year after year. Note: All Rabbitech™ systems will be via Motor Freight. A lift gate fee is required if a forklift is not available upon delivery. Rabbitech™ systems are complex and are built to order. 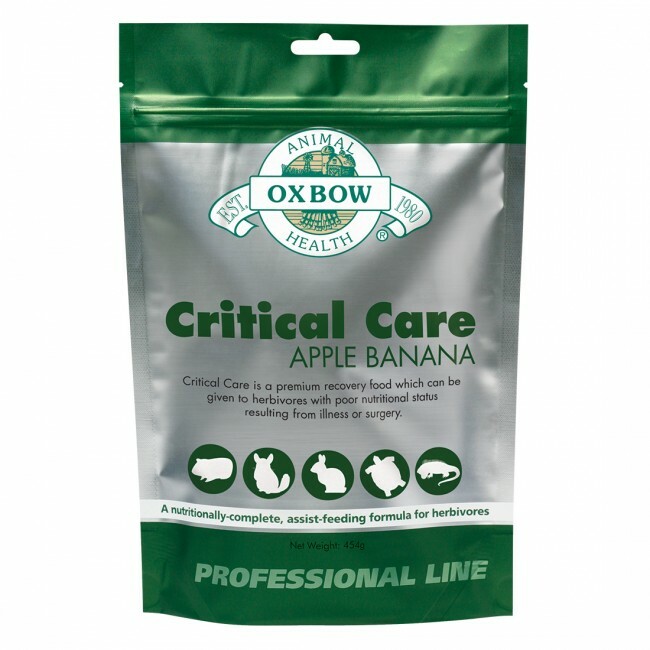 Please allow an additional 1-2 weeks lead time, depending on the quantity of cages ordered, plus crating time. Note: Loose hay feeding is not recommended unless the hay is hand-removed from refuse pans before washing down. 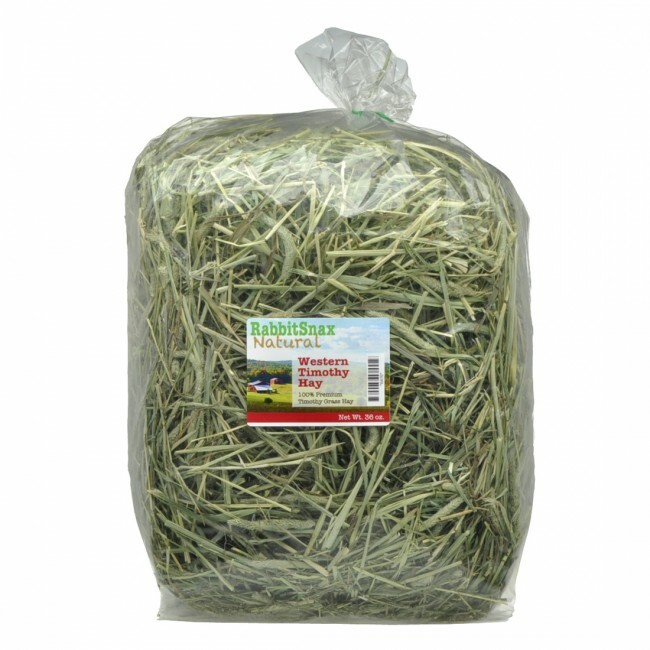 Hay rack and/or hay cubes are reccomended to limit the amount of loose hay that could interfere with drainage. I love my Rabbitech system.Review by K.P. I've had my Rabbitech system for about 7 months now. I thought it was time to post a little review about my system. As far as looks go, it is big, shiny, white and medical lab looking (a bit out of place in my old garage), but I love my Rabbitech system. It is very professional looking and sure beats dumping drop pans. There is still work involved maintenance wise though(contrary to popular belief lol)...just different work. Instead of running around dumping pans, I stand and wipe down things. I pull down and replace panels. I spray waste down a trough. I dump the manure/urine collector and hose it down. It's not too bad, but some areas are a bit tricky to get into. I often scrape my knuckles on wire, but I have rabbits. Everyone does that.